If there’s one thing that’s guaranteed to put a smile on my face and brighten my day, it’s when I get to hear about success stories from my online followers. When I get to see progress pictures and hear about the positive impact that following a healthy bodybuilding and fitness lifestyle provides, it helps re-assure me that all time and energy I put into making videos, blog posts, workout programs and answering questions is actually making a difference in people’s lives. Today I have a very impressive physique transformation that I’d like to share with you. 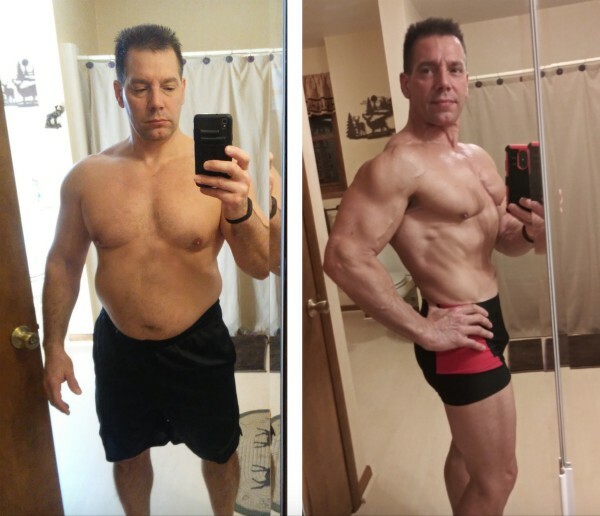 It’s about a 51 year old grandfather, named Kevin Falcone, who lost 40 pounds of bodyfat over the past 11 months while building lean muscle and getting stronger in the process! Kevin’s story really hit home for me because I know how challenging it can be to raise a family, run a business, and still make time for your workouts and follow a healthy bodybuilding diet plan… But Kevin did it and his results are down right impressive! For you guys over the age of 40 who are reading this right now, I hope you get inspired to take action yourself and realize that with the right approach you can make progress and get in shape at any age. And if you are not making your health and fitness a top priority in your life right now, then now would be a good time to re-evaluate things and make some changes… Without your health nothing else really matters, because you won’t be able to enjoy the best of what life has to offer. 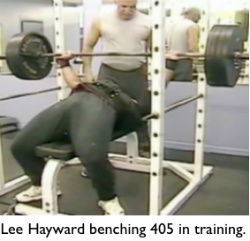 This is a powerful example of a Building Muscle After 40 Success Story! Kevin Falcone Lost 40 Pounds Of Bodyfat & Got Ripped In Just 11 Months! Just want to say thank you for everything you do. Since December of 2017 I’ve lost 40 pounds and 6 inches off my waistline from following your diet and training advice. I just ate clean food and did weight lifting workouts, with NO cardio. The big thing for me was following your fat loss carb cycle diet, boy does it work. Every week I’d see a different line on my body. And now I have blue veins bulging out and muscle cuts everywhere. I’m having a lot of fun with it and have already succeeded in achieving my fitness goals for this year. When I workout in gym I can tell people are looking at me. My deltoids and chest just light up with muscle fibers and veins that I did not have before. I love it and feel like a youngster again! In fact, just the other night when I was at gym working out a guy came up to me and asked me what my secret was, and he was very surprised to find out that I was actually older than him. I’m a 51 year old grandfather, I run my own business, and during all this time I was in the process of re-modelling my home and doing renovations. So if any of your followers say they “don’t have time to workout”, that is bull, I believe that you can always make the time if you are committed to your goals. My next goal now is to work on further enhancing my body with more muscle definition and a bit more size and fullness. I don’t want to put on ridiculous amounts of muscle mass because I’m not a fan of the bulky steroid look that you see on the guys in magazines. To me that just looks stupid. It’s not real life and certainly not healthy, I prefer to have a nice lean athletic look to my body. Thanks again, I’ll keep you posted with my results! Great job Kevin, I’m proud of you and thanks for sharing your results. I truly love hearing about Real Life Success Stories like yours. 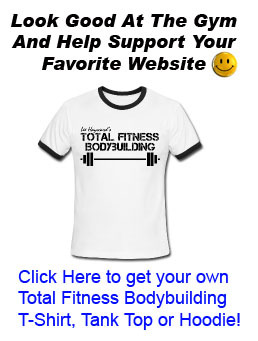 If you have a fitness success story that you’d like to share, please send me an e-mail. 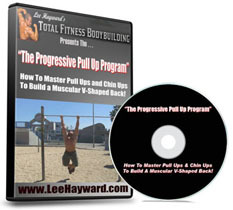 I’d love to hear about your progress with building muscle, losing fat, and getting in your best shape. Amazing! Im also a 51 year old beginner. Which program did he use? Way to go Kevin! This is super inspirational! Incredible transformation Kevin! Being that I’m a 42 year old guy whose married with 3 kids, a transformation like this can be challenging but definitely possible if you stay committed. To say people don’t have time or their to old to make this kind of a transformation, is just another excuse. Looks to me by your transformation, you made the time and stopped making excuses. Way to go! Wow! That’s an incredible transformation! Good job Kevin and Lee. This is incredible was this from your 1-1 coaching program? can I have some info? 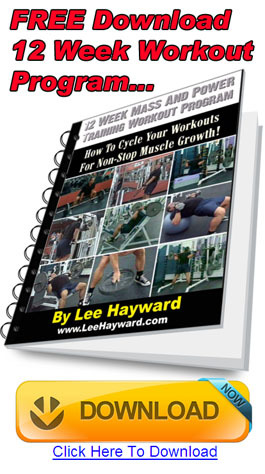 Sure, just send me an e-mail lee@leehayward.com and we can discuss a realistic action plan that’s right for you. Damnn Kevin, this is badass! I love the fact you used the Carb Cycling method…. it’s what allows you to stlll have energy and eat tasty carbs! Lee is one hell of a coach, and your results certainly show the hard work you put into the plan. Congrats Kevin! Very inspiring, my friend. If I can look like that at 51 (or even 41) I’ll be a happy camper. 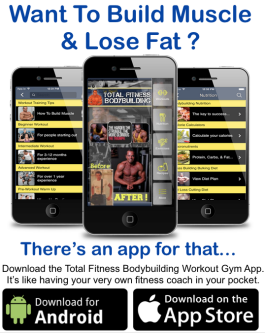 I did buy your 21 day bell fat burn program also and will try it out in the future. I’ve also tried the body workouts in the program and they work the body pretty intense. Amazing job Kevin! It’s never to late to reach your goals and get in the best shape of your life! Huge accomplishment!